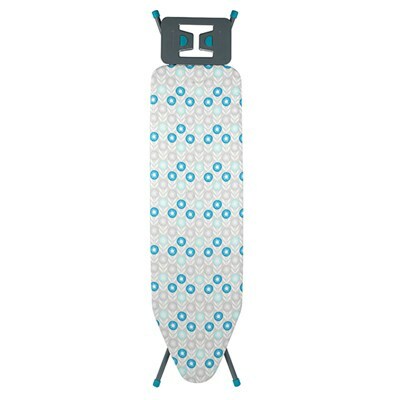 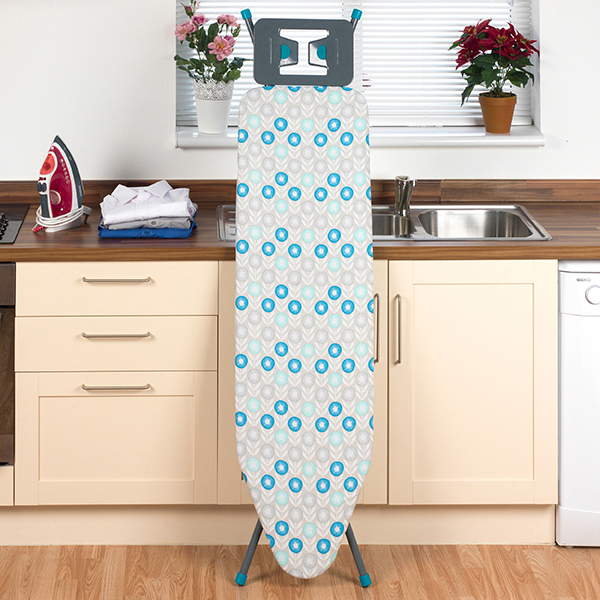 This Beldray 126cm Ironing Board is the perfect addition to your home. 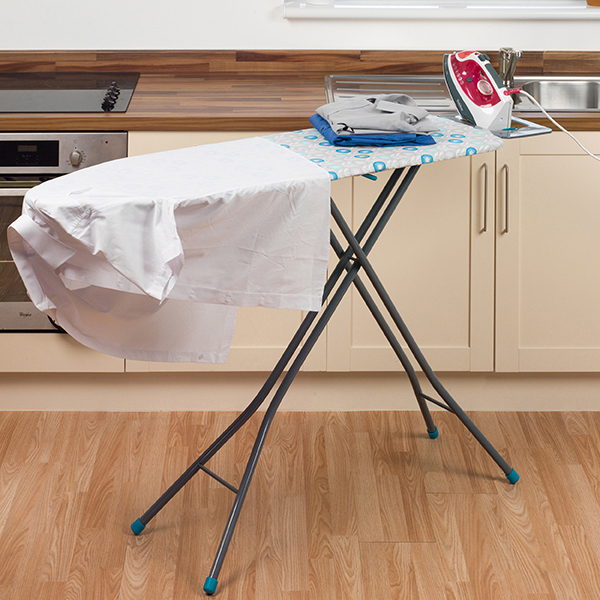 Fully equipped with plastic feet to keep the board strong and upright, while also packing away with ease thanks to the board which folds flat, this item is great for doing your weekly or even daily tasks. 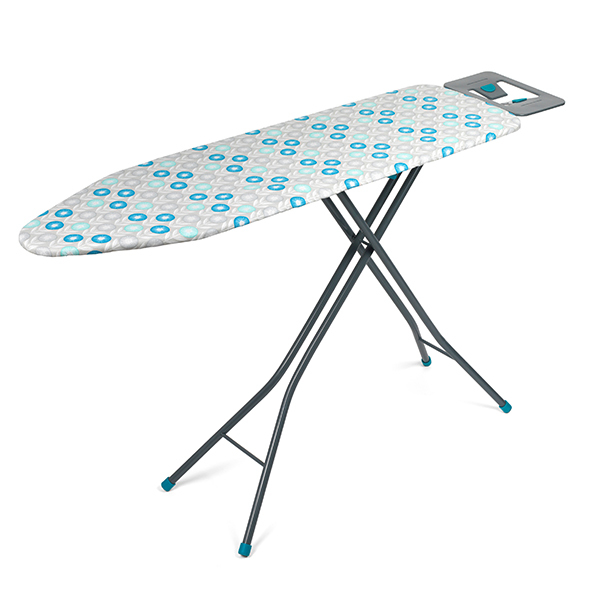 It has an 8 position iron rest for comfort while you do large loads, with it being adjustable for your preferred angle. 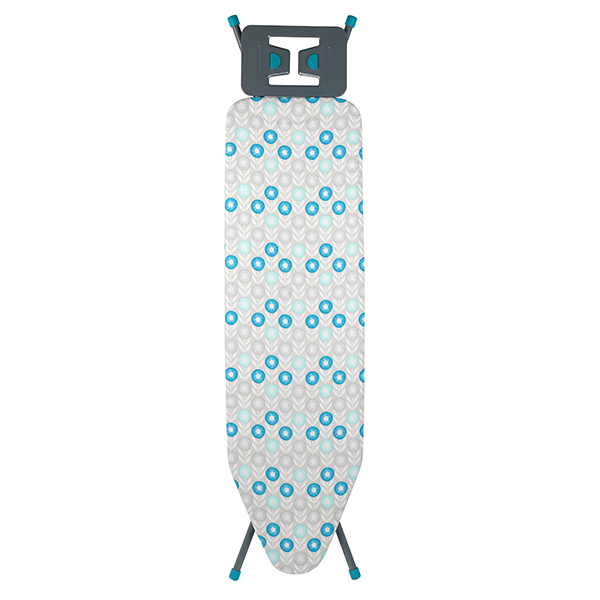 Note: Design of board may vary.